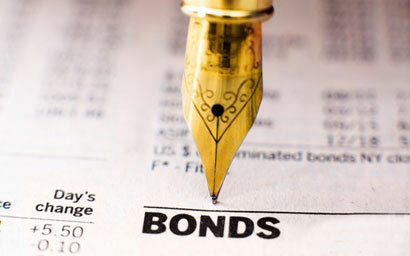 Many European-based investors opted for bond funds in February, a move that analysts at Refinitiv described as “surprising”. 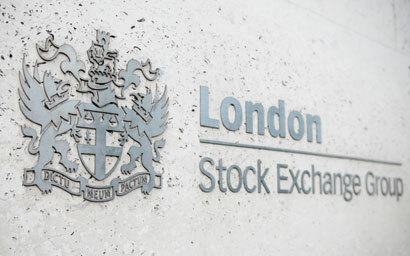 London Stock Exchange (LSE) Group has received regulatory approval to operate a trade repository in Amsterdam in case of a no-deal Brexit. 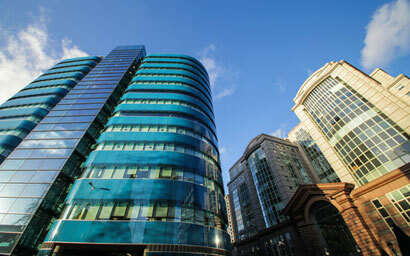 Three-quarters of UK lenders anticipate a decline in commercial property prices during the current year, with commercial values expected to slide by more than 2.5% by next January. 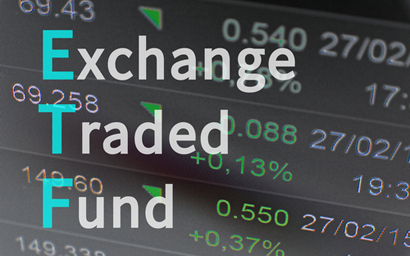 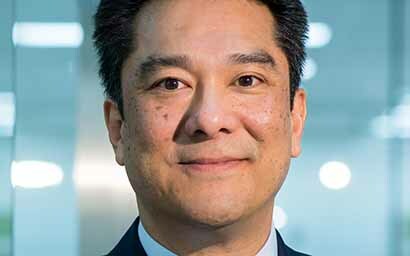 Invesco said its new US Treasury bond exchange-traded fund (ETF) raised over $1 billion in just over a month since its launch. 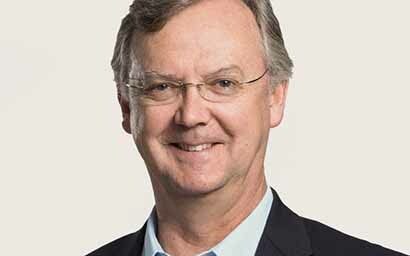 Global advisory and administration firm Maitland has appointed David Hathorn as deputy chairman.